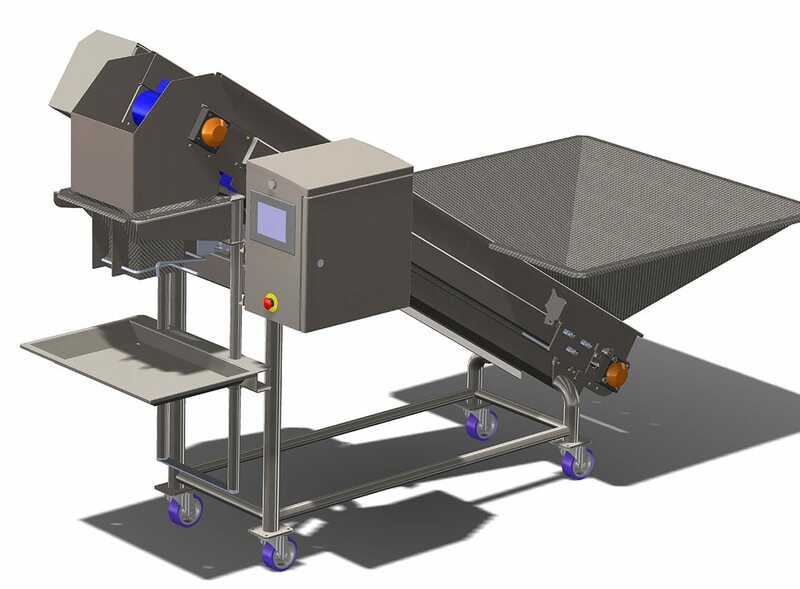 Watson & Brookman offer several types of weighing/bagging machines. 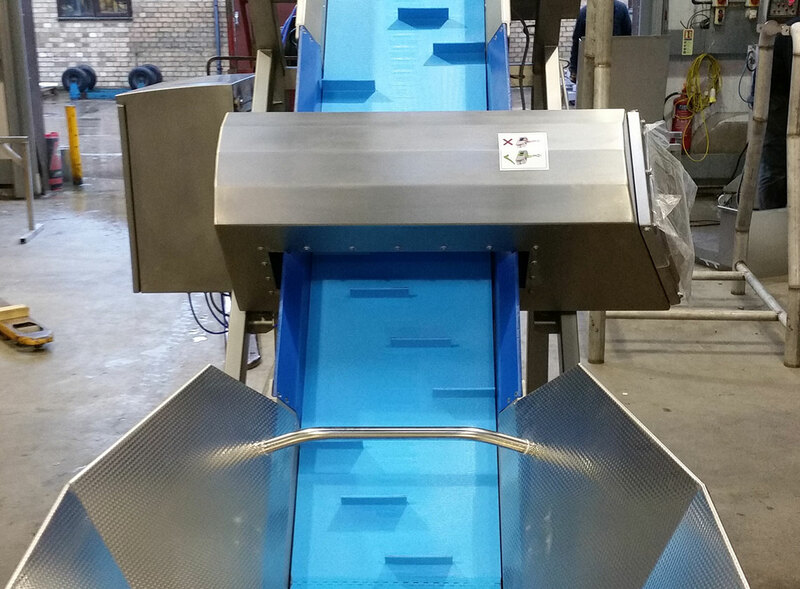 From the basic manual machine to the semi-auto machine, all are equipped with simple to use touch screen control. 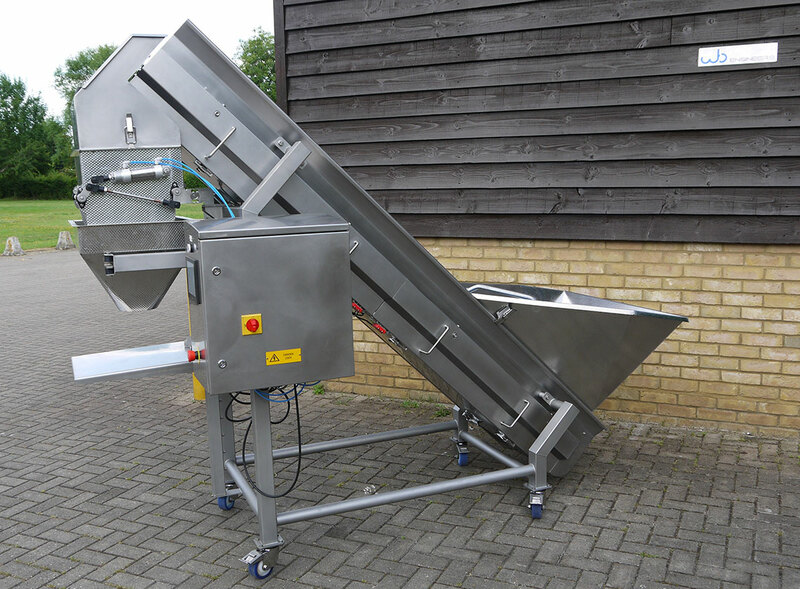 These are designed to give good feed control into the weighing head and are especially useful when dealing with heavy products such as potatoes or onions. 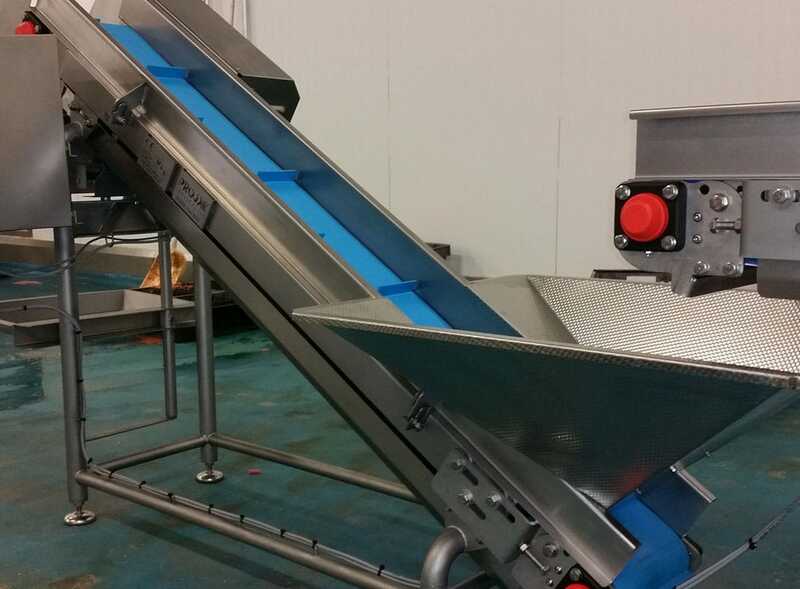 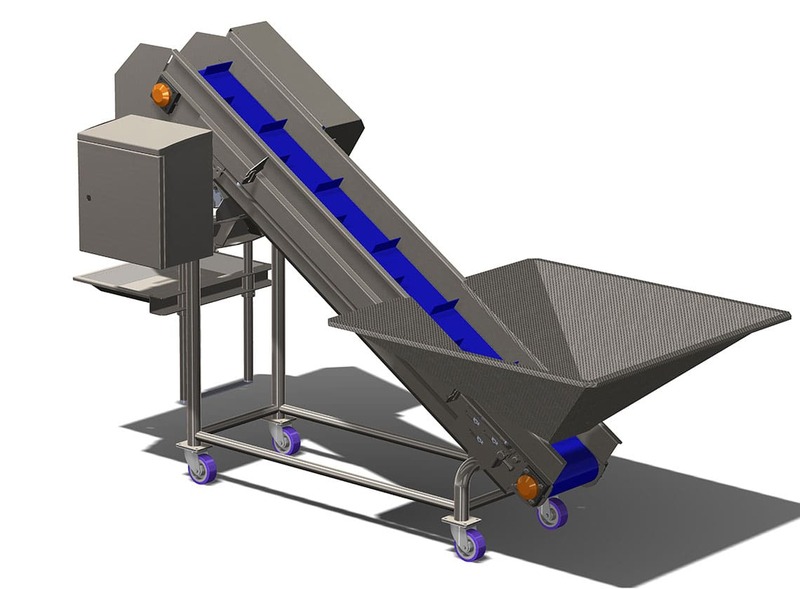 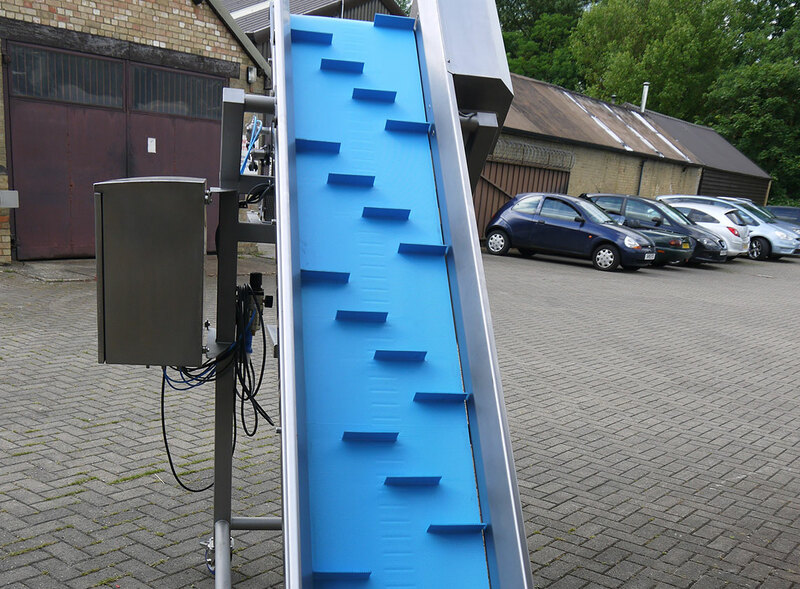 All the weigher/bagger units have quick release belts or removable guards to ensure easy cleaning. 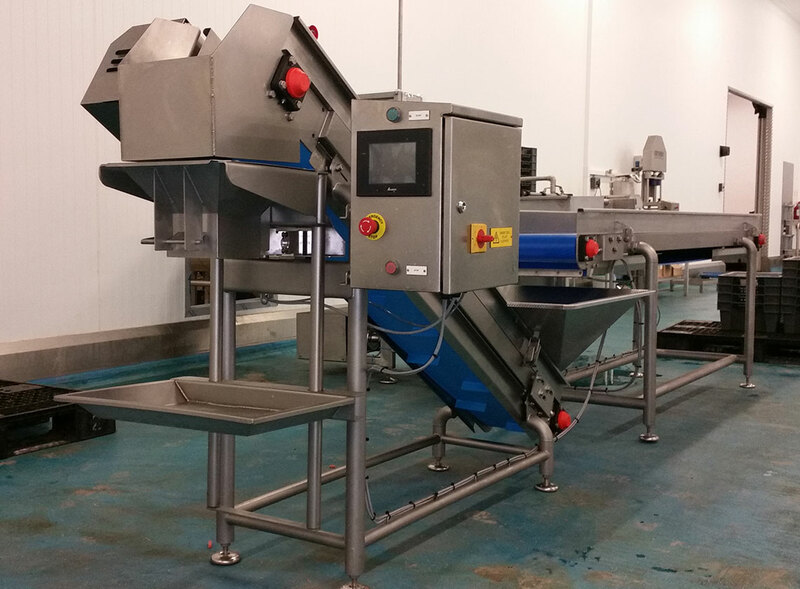 Please note these machines are not weights and measure approved.